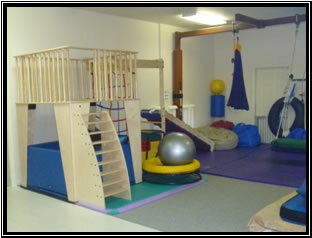 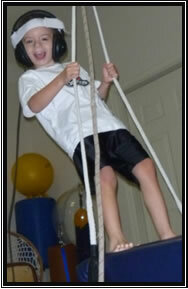 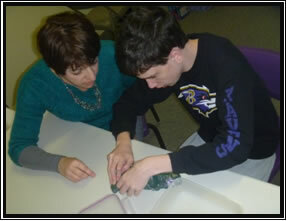 TherAbilities offers state-of-the-art equipment and expertly trained pediatric therapists. 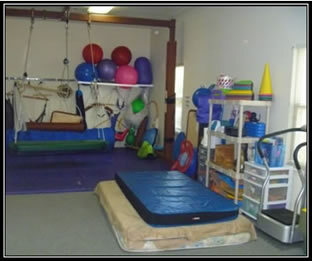 Specific equipment and procedures are utilized during occupational, physical, and speech therapy for children with health conditions, developmental delays, or medical diagnoses. 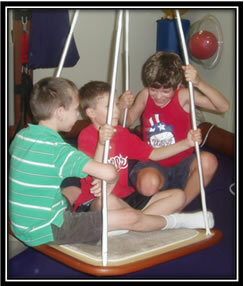 Children are playfully guided to experience the challenges of age-appropriate activities by our highly trained therapists. 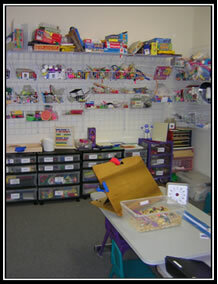 Through playful, yet demanding, therapeutic routines children demonstrate improvements in targeted personal goals, including self-regulation, sensory processing, motor planning, speech and language skills, strength, balance, endurance, coordination, self-care skills, perception, and learning.